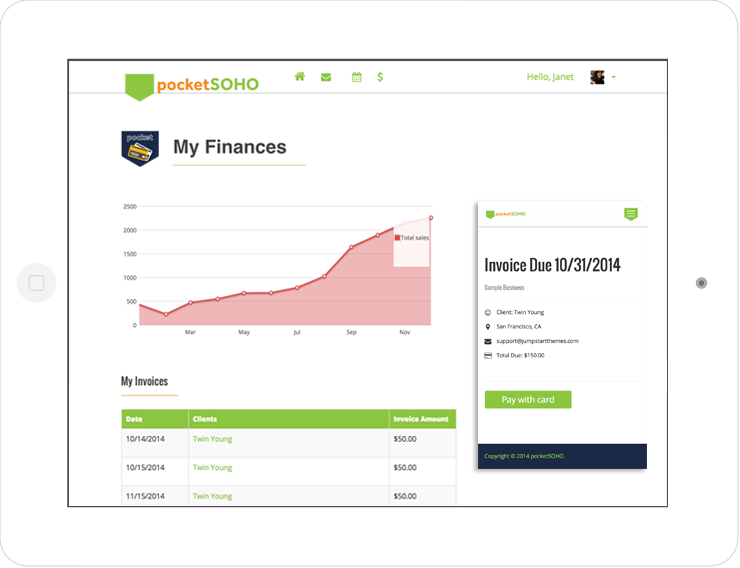 PocketSOHO: The best business app for individual service providers. Small and Home Business Owner Super Hero! Love being your own boss but hate the admin part? Stop wasting time on scheduling and payment. Our In-App Messenger allows you to communicate with your customers 24/7. 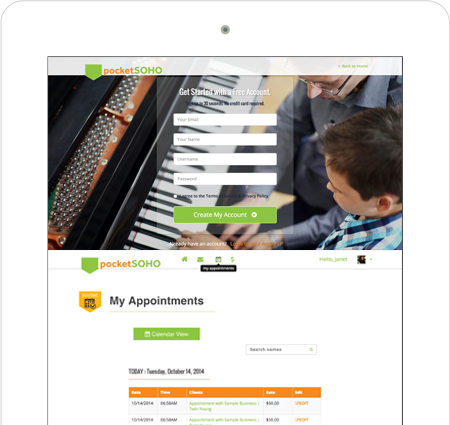 See all your appointments at a glance. Manage, schedule and re-schedule with ease. Easy invoicing, online payment and reporting for tax time. Easiest way to manage your business on the go! 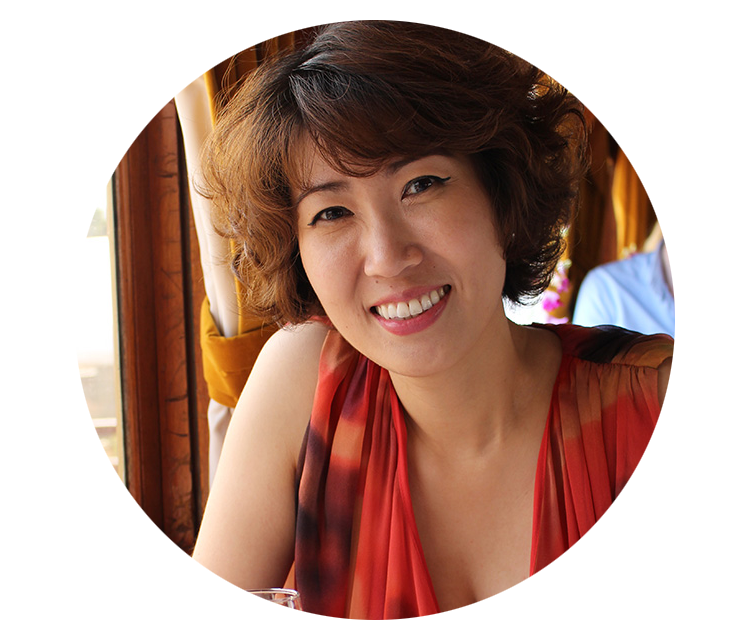 Sumi is a momtrepreneur with 20 years of experience as a small business owner: private piano instructor, opera accompanist, Korean immersion pre-school Director and event floral designer. Passionate about education, edtech, startups, music and art. 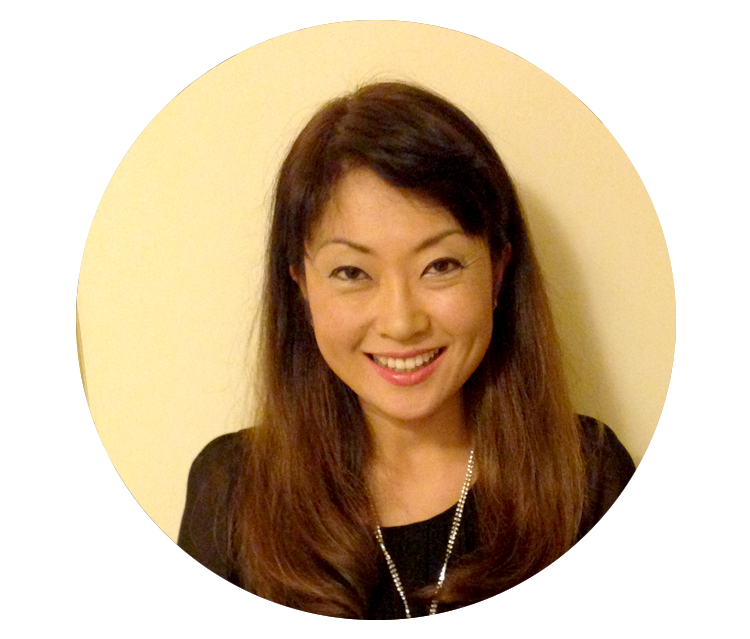 Janet is a Software Engineer, Bay Area native, and world traveler. Having an extensive background working with startups, she is thrilled to be working on a product that will help small businesses owners/freelancers far and wide! Rosa is a designer turned developer. 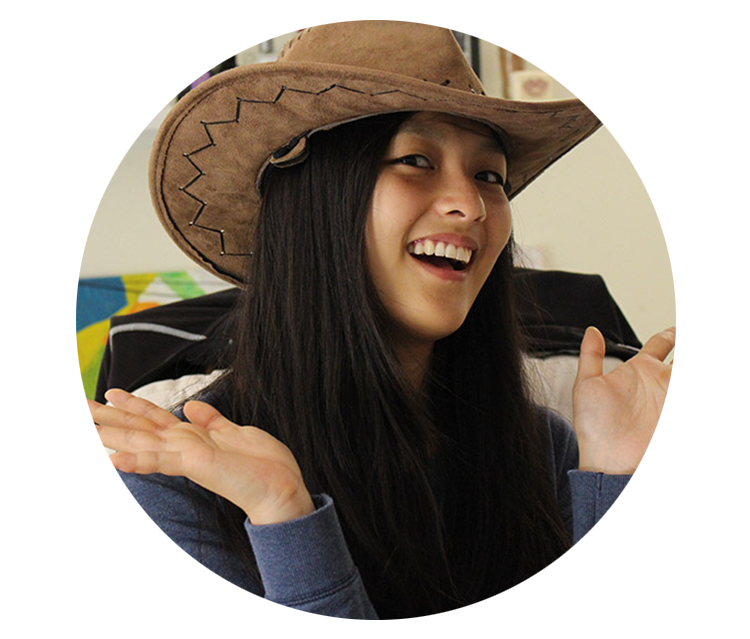 Web design and development are her true passions, followed closely by art, and travel. She merges art and technology to create a refined digital experience that works seamlessly across all devices. You are awesome. Please contact us! Get emails about new theme launches & future updates.